The Victorian Government will reveal a $1.1 billion education package in the state budget which is titled "Getting It Done". Tim Pallas and Daniel Andrews. 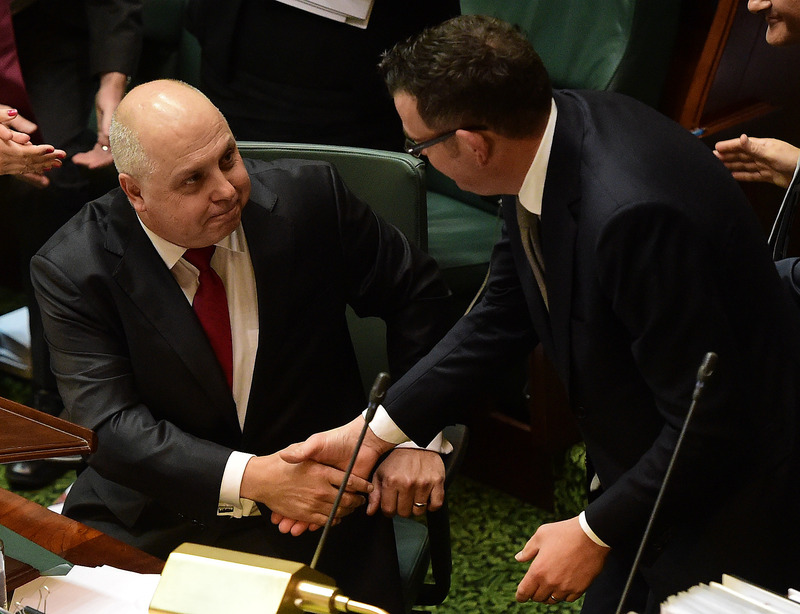 MELBOURNE, April 27 - Treasurer Tim Pallas will hand down Labor's budget promising new infrastructure funding and jobs.